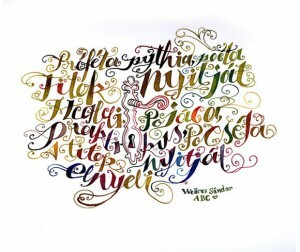 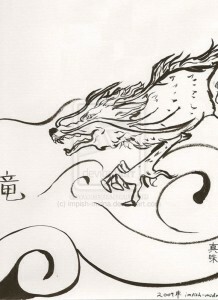 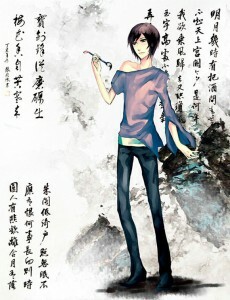 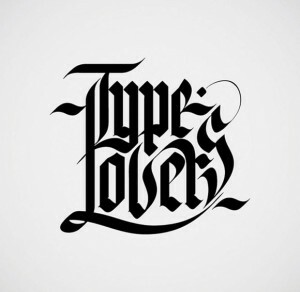 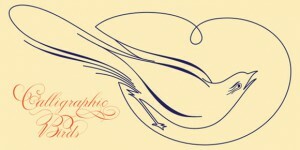 Calligraphy has been popular in the design world for a long time. 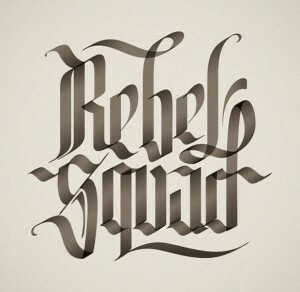 Although hand-lettered calligraphy is not seen often, it beautiful and has an organic feel to it that’s often lacking in digital designs. 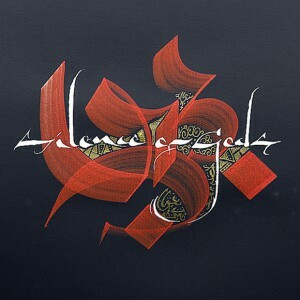 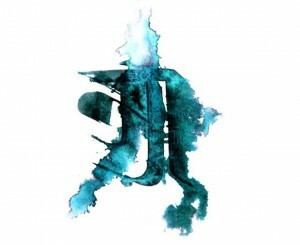 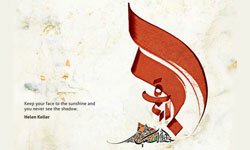 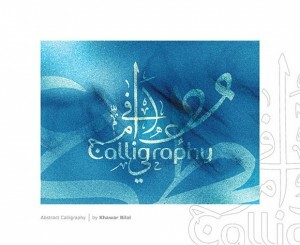 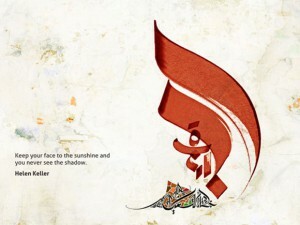 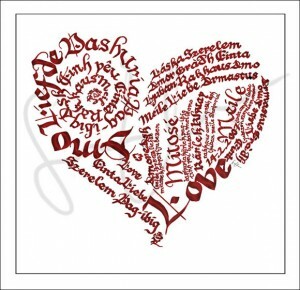 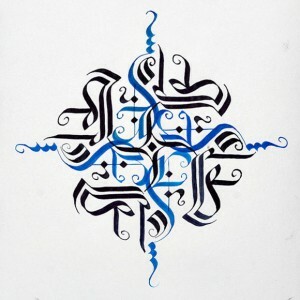 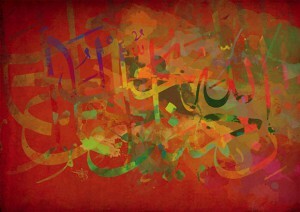 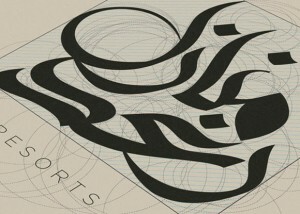 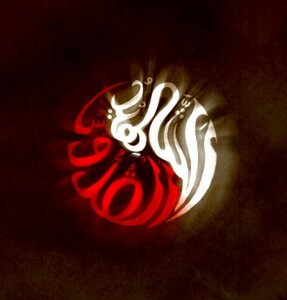 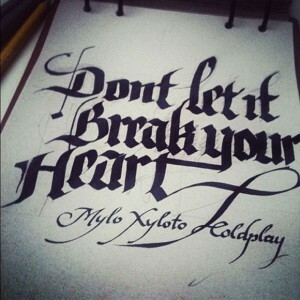 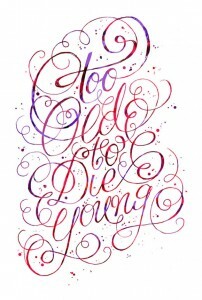 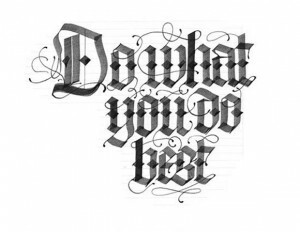 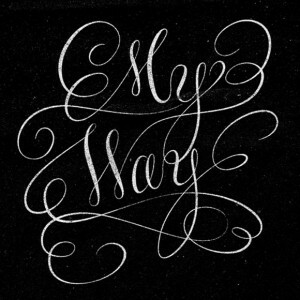 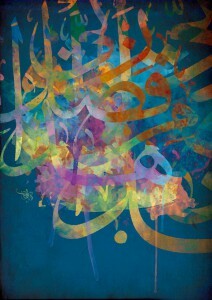 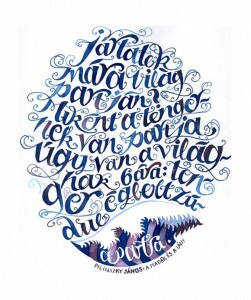 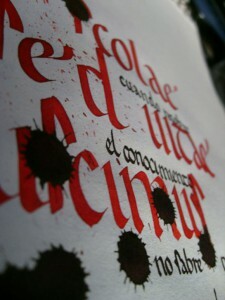 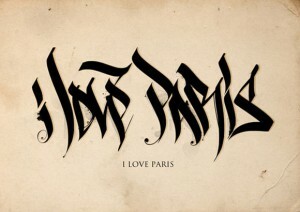 Below you will find some really inspiring examples of calligraphic works. 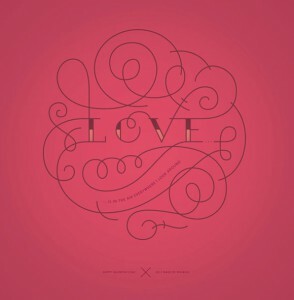 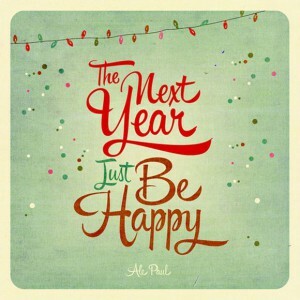 Hope you will also find them inspirational for your design projects.